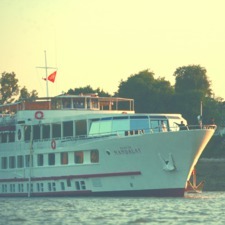 Formerly Orient-Express, Belmond have been operating an exclusive river cruise programme in Myanmar for a number of years and their experience in the area is unrivalled. Belmond allow you to access the unique sights, scents and sounds of Myanmar in style and luxury. Travelling through the heart of the country visiting rural villages, monasteries and pagodas, all set within the beautiful Burmese countryside. The Belmond collection includes hotels, as well as the iconic trains and river cruises we are delighted to recommend. At the collection's heart is the iconic Venice Simplon-Orient-Express, the classic train which we love to package for our clients with cruises starting or finishing in Venice. We think that this is something that everyone should do at least once in their lives. 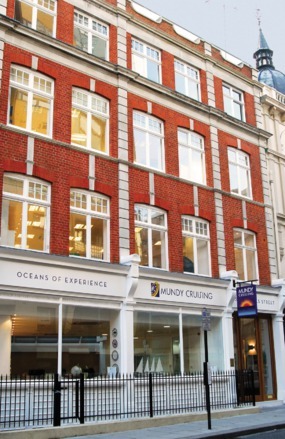 Other rail options include day trains in the UK, the new Grand Hibernian train scheduled to start touring in Ireland in August 2016, and the Eastern and Oriental service between Thailand and Singapore, which combines beautifully with a south east Asian cruise. 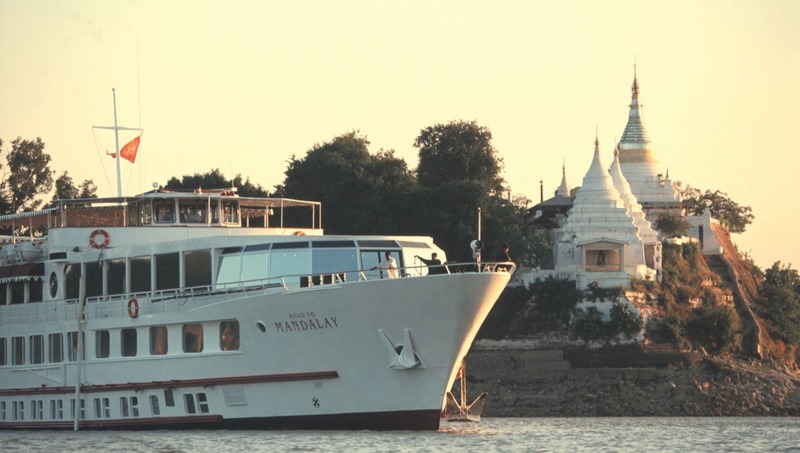 Belmond have operated their intimate river cruise vessel The Road to Mandalay (up to 82 guests) on Myanmar's Ayeyarwady river for many years, so their influence goes back a long way, and their partnerships in this fascinating country were forged long before the country opened up to tourism. The beautiful country of Myanmar, or Burma as it used to be known, has started to welcome tourists in recent years, but it still has a limited infrastructure to support its curious visitors. A river cruise is the perfect way to explore in depth, as you travel with your hotel, going ashore to explore remote villages and ancient civilisations, including the magnificent pagodas of Bagan.